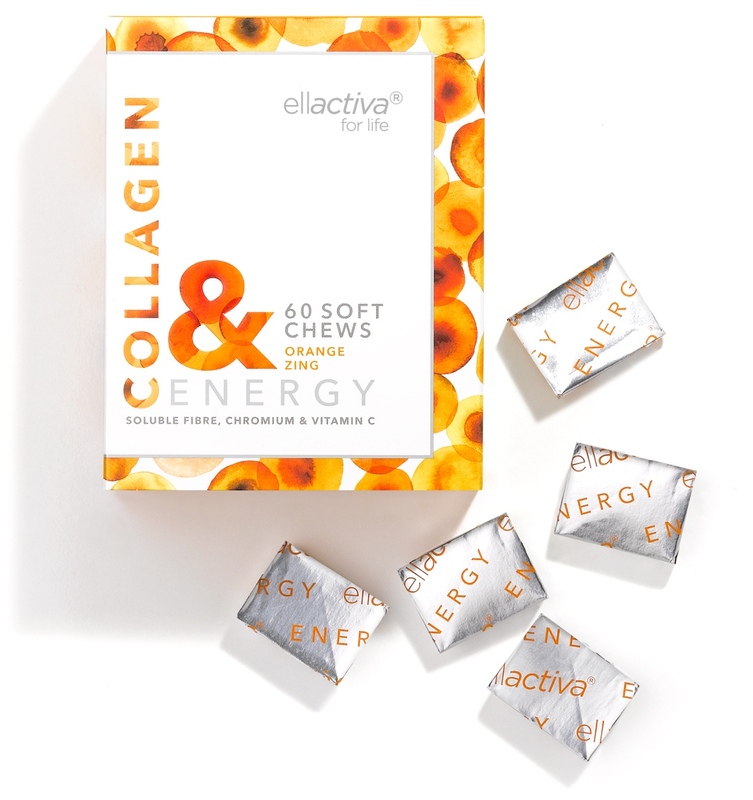 Collagen is the body’s super protein that defines the structural integrity of our bodies and gives us the vitality for a youthful and radiant appearance.  Collagen levels begin to deplete from the age of 25. 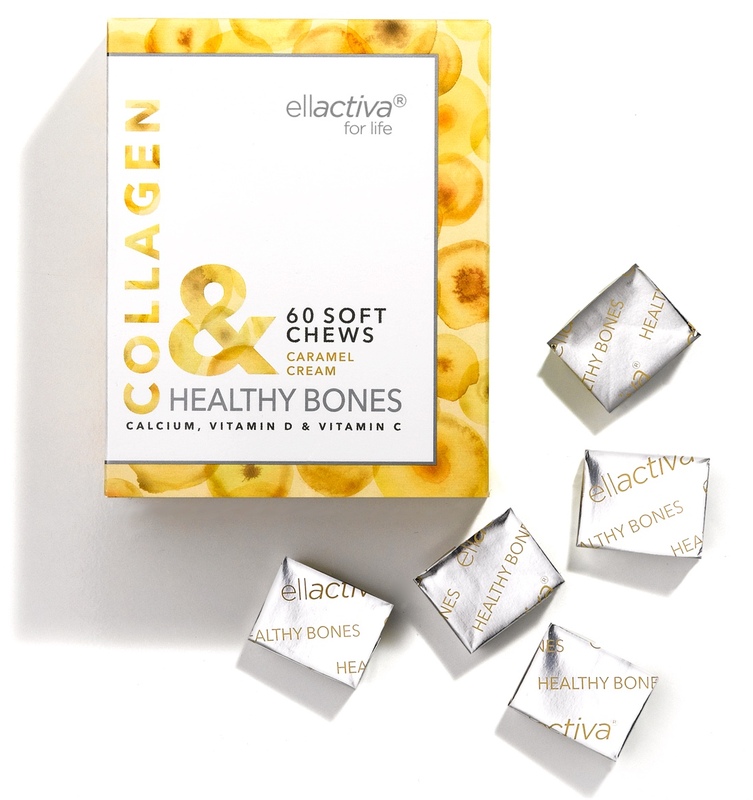 The Bioactive Collagen Peptides® used in Collagen& are scientifically optimised to deliver the ultimate quality and performance you would only expect from a superior collagen supplement. 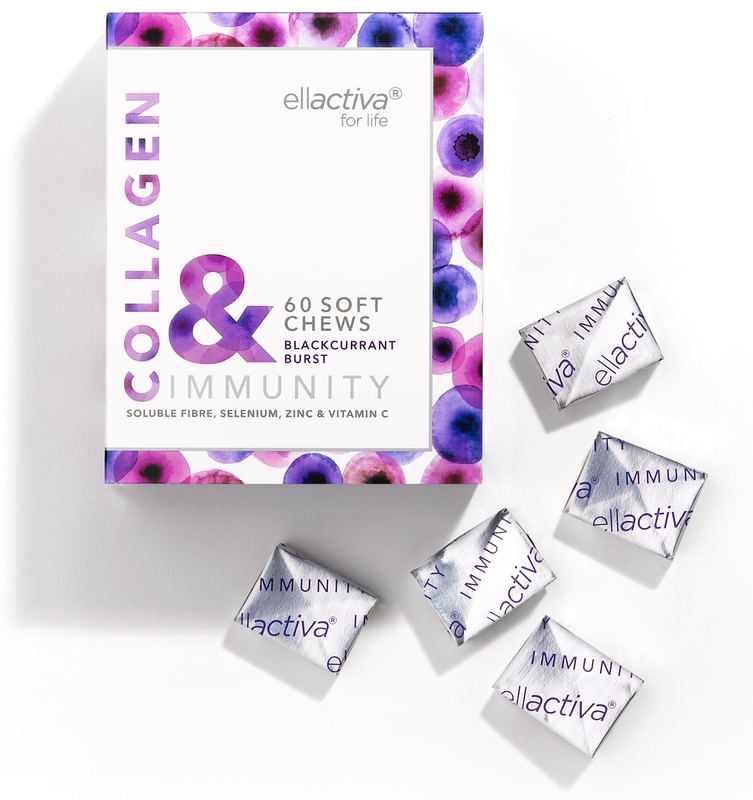 Unlike many other collagen supplements, the science and clinical trials behind Collagen& are Gold Standard and raise the bar in comparison to the quality of evidence backing other sources of collagen. Nourishing from within to boost skin firmness and elasticity for a radiant and youthful appearance, whilst helping reduce hunger cravings and deliver sustained energy. Nourishing from within to boost skin firmness and elasticity for a radiant and youthful appearance, whilst also helping to support bone health. 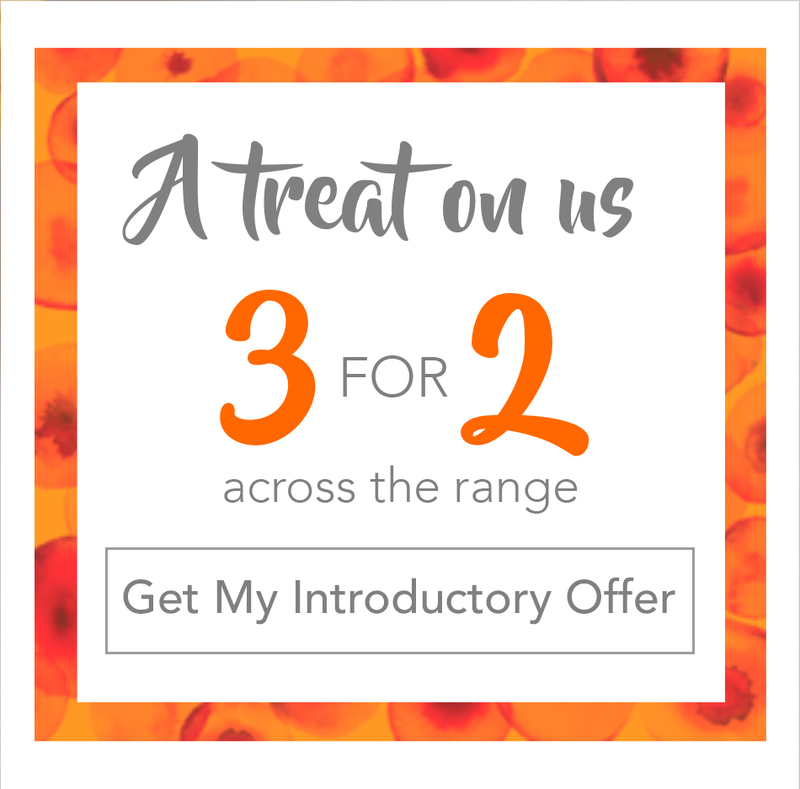 Nourishing from within to boost skin firmness and elasticity for a radiant and youthful appearance, whilst also supporting the normal functioning of the immune system.